Tuesday 9/4/2019 9:00 am, Semeli Hotel Nicosia, Sign up for FREE! George has 15 yrs of experience in the Pharma, FMCG and Electronics Industries. The last 12 years, he has been working in Strategic Procurement, in a variety of Spend Categories. He has been involved in Supplier-Enabled Innovation initiatives and is currently working in the Global R&D Procurement of Novartis, specializing in the area of Clinical Services, with focus on Real World Evidence / Big Data Analytics for Clinical Research, and actively working in accelerating the inflow of External Intelligence. Group Purchasing Manager, with over 20 years of experience in major global companies in posts of high responsibility. 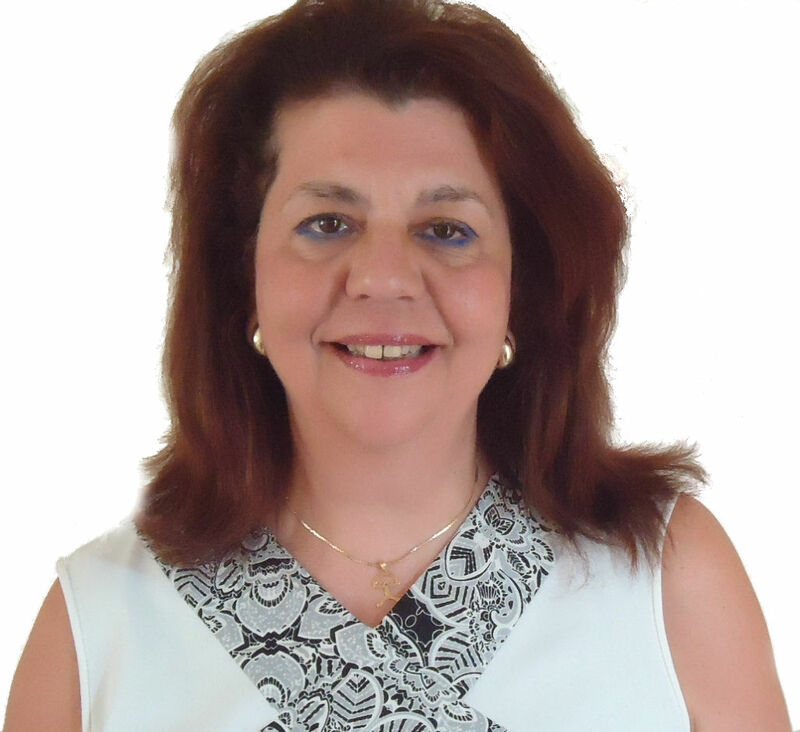 She has worked in companies such as Asea Brown Boveri, Aluminum Pechiney, Nestle Hellas (28 years), and Nestle Europe as Europe- Middle-East-North Africa Procurement Group Manager. She has extensive business consulting experience in Supply Chain Management. Former Vice-Rector of Financial Affairs, Head of the University Research Committee, Head of the Industrial Management Department of University of Piraeus. Former President of the Hellenic Purchasing Institute and the Hellenic Productivity Center. 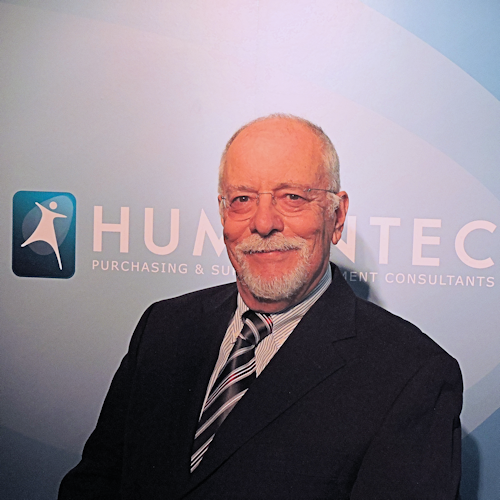 In his 47 year career he has consulted and worked in companies such as Hempel, Euronav, Hellenic Aerospace Industry / Lockheed in Operations and Supply Management projects and positions. He has numerous publications and served as a peer reviewer in numerous international scientific journals. Author of the best selling textbook "Supply Management" (Greek) with over 5,000 copies sold in Greece and Cyprus. 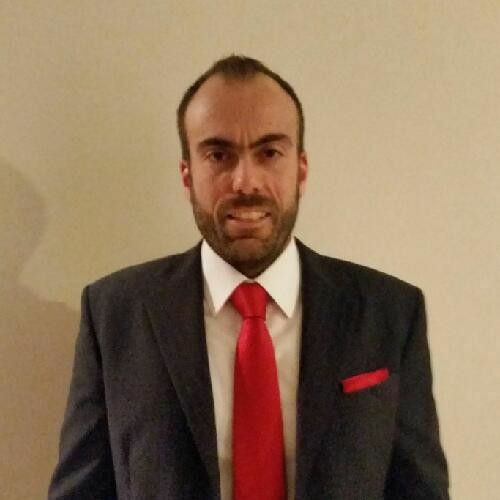 Nikos has over 13 years of experience in ERP business, including Enterprise Performance Management processes, focusing on budgeting and financial planning. 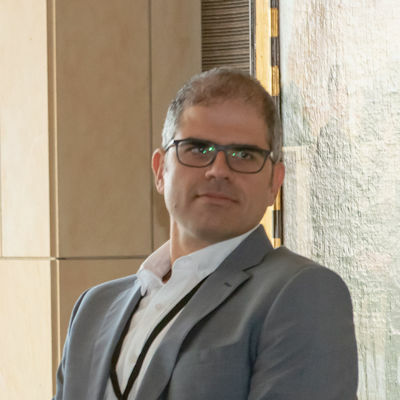 During his career Nikos worked in various organizations within Information Systems and Consulting departments, designing and implementing finance business processes. He is currently working in the CEE Solution Engineering team of Oracle, specializing in the area of Procurement & Finance and he is also engaged of how to embed emerging technologies to the ERP systems. Welcome to Hellenic Purchasing Institute's workshop on Supplier-Enabled Innovation in Cyprus. The Procurement function has gained Strategic Importance in the recent years. In addition to the Cost-saving efforts, Value-adding initiatives emerge and contribute to the effectiveness of progressive organisations. We will describe the most critical factors for Procurement success now and in the future, including Teamwork, Supplier Relationships, Digitization and Personal competencies. The presentation will conclude with a showcase of the Hellenic Purchasing Institute's (HPI) activities and initiatives for the advancement of the Procurement Professional. In the era of information and rapid change, access to new knowledge is a key value enabler for all organizations. Procurement departments are uniquely positioned to receive constant feeds of information, market intelligence, new entrants, etc. – all potential sources of competitive advantage to any organization. Utilization of new technologies can further accelerate this process, enabling quick, less labour-intensive access to information. The presenter will describe different approaches that accelerate access to external intelligence, leveraging new trends and technologies (e.g. hackathons, crowdsourcing, digital marketplaces). The presentation responds to the following questions: What is the additional value Sourcing, Supplier Qualification Management and Procurement Contracts can deliver to an organization that has already standardized Purchasing processes? How can you engage your Suppliers with using mobile applications? 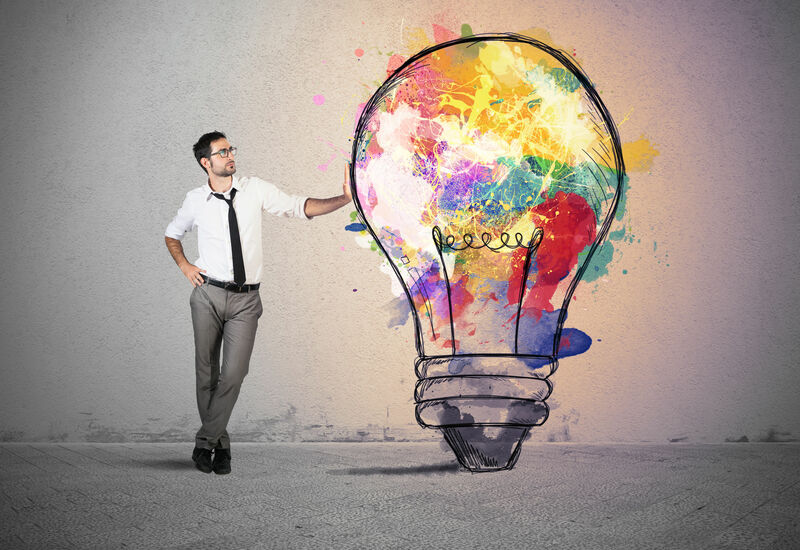 How can you transform the best ideas and inventions into profitable offerings using Innovation Management solutions? With 25%-45% of revenues coming from product innovation and up to 65% of innovations sourced externally through external partners and suppliers, Supplier-Enabled Innovation represents a treasure house of opportunity. The presenter will describe approaches of inducing innovations and new ideas from suppliers such as Innovation Days and Innovation Boards as applied in the context of a major global company. In addition, systematic innovation management methods will be introduced aiming at selection strategic partner willing to work with the company towards common value adding goals. Chatbots & Digital Assistants present a valuable and unique opportunity to provide better services for suppliers and internal customers. They contribute to the creation of omnichannel and replicable but unique user experiences for stakeholders, suppliers and procurement teams. In addition to delivering business benefits (savings, risk reduction, innovation, growth, etc. ), it contributes to making the procurement a supplier/customer/function of choice. Although, there will be a brief 3-5 minute brief Q&A at the end of each of the presentations above, at this particular segment you are strongly encouraged to contribute your own experiences with Supplier-enabled Innovation and discuss with our esteemed speakers and the audience, any questions or comments that you still might have, so that all the participants can benefit the maximum from the event.